Beauty Riot – Welcome to AJH28! 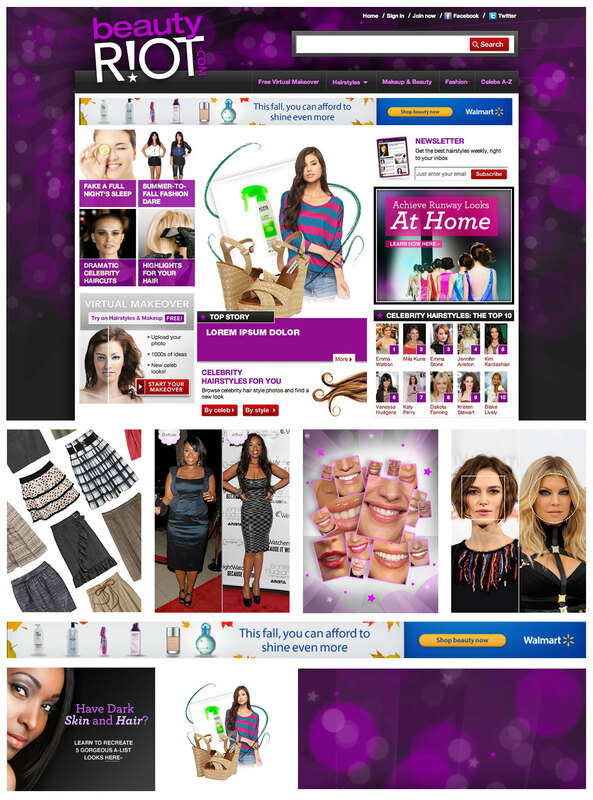 Website and Production design for Total Beauty Media Inc. 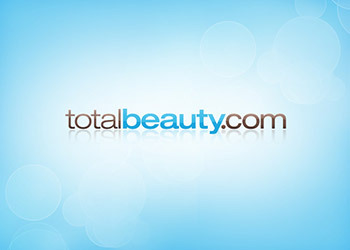 I handle all graphics for Total Beauty's multiple websites which include, Beauty Riot, Total Beauty, Modernman and Limelife.